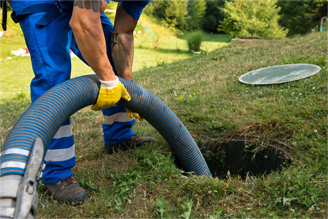 Our dedicated and professional team understands the importance of an effective septic system. ProGuard Property Services in Western North Carolina offers fast and affordable pumping, inspection, and repair for septic systems. 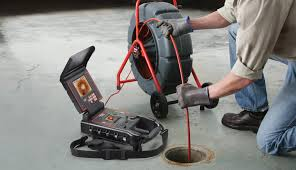 The highly trained technicians at ProGuard Property Services use the latest technology and industry experience to keep your septic system clean and effective for years to come! Our highly trained technicians can address a variety of septic system needs, including inspections, pumping, jetting, and repairs. 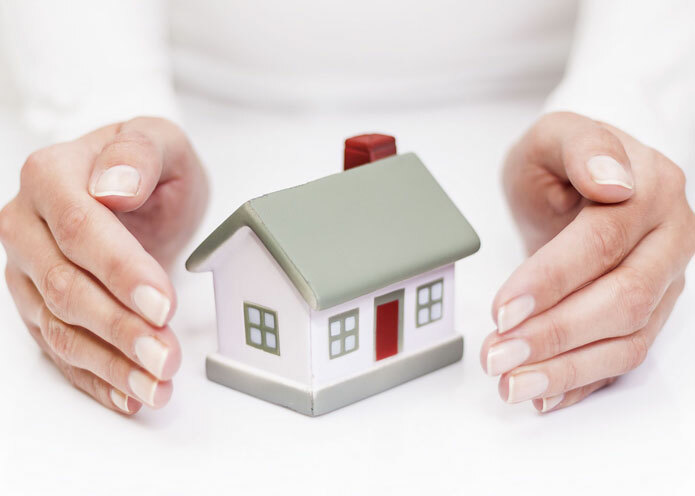 We offer routine maintenance, sewer line cleaning, installation & repair, emergency service, inspections for real estate transactions and much more. Our septic system maintenance plan takes the guesswork out of owning and maintaining your system. We work with our customers on best management practices provide a clean, dependable and environmentally responsible means of dealing with commercial grease and septage. Our maintenance plan helps to extend the time between cleaning, prevents odor, messy back ups, and saves money. 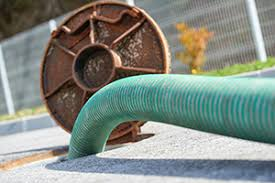 Jetting consists of a high-pressure hose with a specialized nozzle connected to a machine that pressurizes the water, producing a powerful stream that can cut through minor root blockages and restore the flow of water to the drain field. 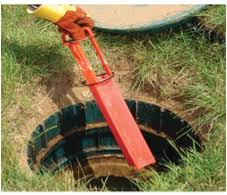 Both the septic tank and the drainfield must be properly maintained for the standard conventional septic system. With conscientious maintenance, the system should work correctly for many years.